One of the things that gets me through the cold, grey days of winter is … citrus season, when oranges and grapefruits become juicy, sweet rays of sunshine that burst through those dreary days! The key difference to make a good marmalade is to incorporate little bits of rind and pulp to balance out the sweetness of the fruit. Honey works as a nice substitute for sugar in this orange marmalade recipe. It tends to be sweeter than sugar, so you can use less and still get a nice sweetness in your marmalade. However, honey does add a bit more moisture to the mix than there would be if you made it with sugar, which means it needs a slightly longer cooking time. The honey also reacts differently than sugar during the gelling process, meaning this marmalade has more of a thick, jam-like consistency. Making marmalade is a relatively simple process, but it does require a little bit of time. After scrubbing your oranges, you will want to separate the orange zest from the white pith. A vegetable peeler makes this quite easy. If there is a little of the pith on the back of the zest, that’s ok. You just want to avoid having LOTS of pith in your marmalade, because this will make it extra bitter. After peeling off your zest, cut it into strips. These strips of zest get added to a saucepan along with the chopped, seeded inner fruit of the oranges. When adding your honey, decide how sweet you will want your marmalade. We like ours a bit less sweet, so I like to use 1 cup. If you like things on the sweeter side, you may want to increase to 1½ cups. Now that the hard part is done, all you have to do is wait, and stir. Boiling the marmalade helps release the natural pectin in the fruit and evaporates the moisture from the fruit and honey. Once your marmalade reaches a thick consistency, you’re done! Using a vegetable peeler, peel the orange zest from the oranges. (It’s ok if a little of the white pith comes off with the zest, you just don’t want too much.) Slice the zest into thin strips and place them into a large saucepan. Peel the remaining white pith from the oranges and discard it. Chop the fruit pieces and place them in the saucepan. Bring the mixture to a boil, stirring often to distribute the juices. Test the final consistency by spooning some of the marmalade onto a chilled plate and letting it cool. Once the marmalade reaches a good, thick consistency spoon it into warm, clean jars and process according to water bath canning instructions. NOTE: If you are not comfortable canning, you can always freeze the jam for up to 6 months or store it for a shorter time in the refrigerator. Serve the marmalade on biscuits or toast. 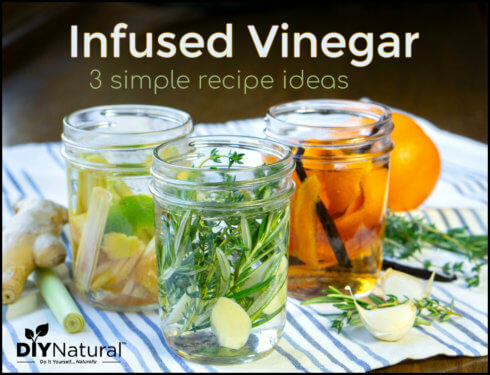 Use it as a glaze for chicken or pork. 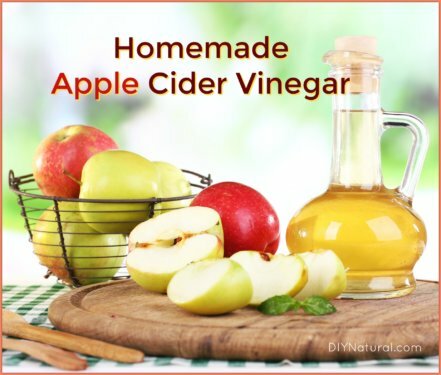 Stir it into yogurt or oatmeal. Serve it with a soft, mild cheese and crackers. Stir it into a cocktail. Stuff French toast with a mixture of marmalade and cream cheese. 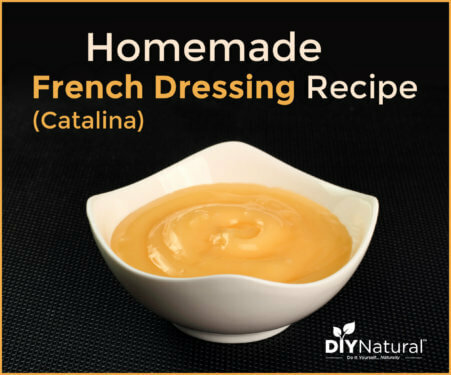 Mix it with oil and vinegar for an orange vinaigrette salad dressing. While it’s possible to get oranges year round, summer oranges lack the flavor and sweetness of their in-season siblings. And preserving oranges allows you to enjoy the sweet and tangy flavor of in-season oranges year round. One popular way to preserve oranges (and other citrus fruits) is by making a creamy curd. While lemon curd is most popular, substituting oranges for the lemons makes for a fun alternative. You can also preserve oranges by making candied citrus peel which makes a great addition to teas and desserts. 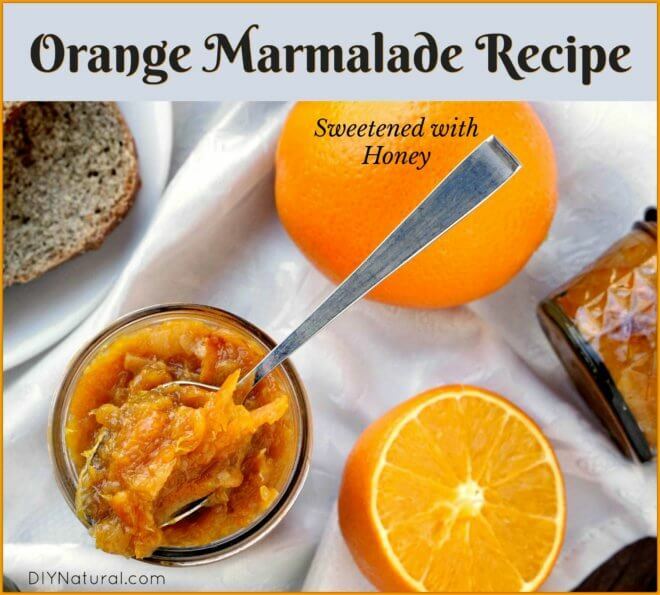 What is your favorite way to use marmalade?